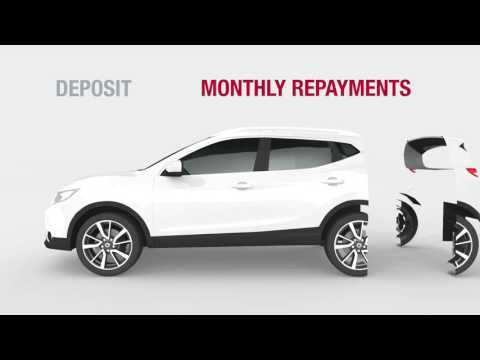 Nissan's legendary supermini is back, completely redesigned inside and out with high quality materials, innovative technology and a striking new design. 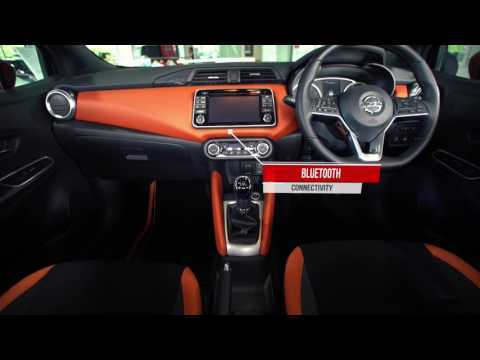 The New Micra is an idea city car with competitive costs, low emissions and packed with the latest Nissan technology, including an Infotainment screen with audio and navigation hands-free communication. 7-inch full colour central display, providing access to the audio system, satellite navigation, mobile phone, downloadable apps and Siri voice control via Apple CarPlay. Exterior and interior personalisation options allow for the creation of 125 different variations.